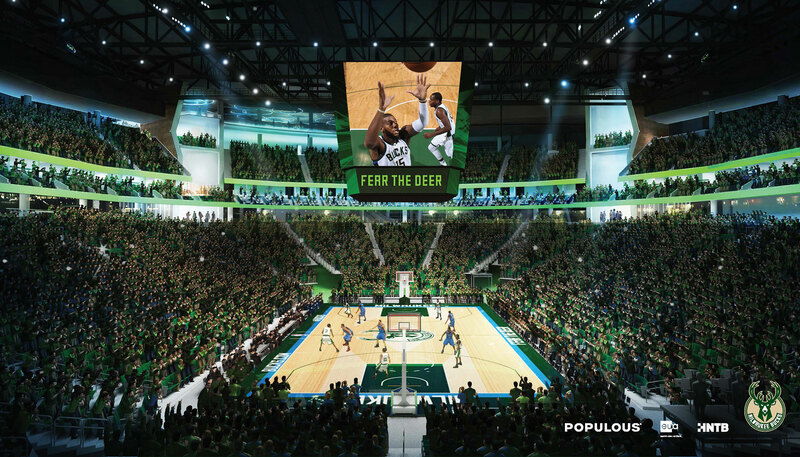 Bucks release new arena renderings ahead of design submission to the City of Milwaukee. 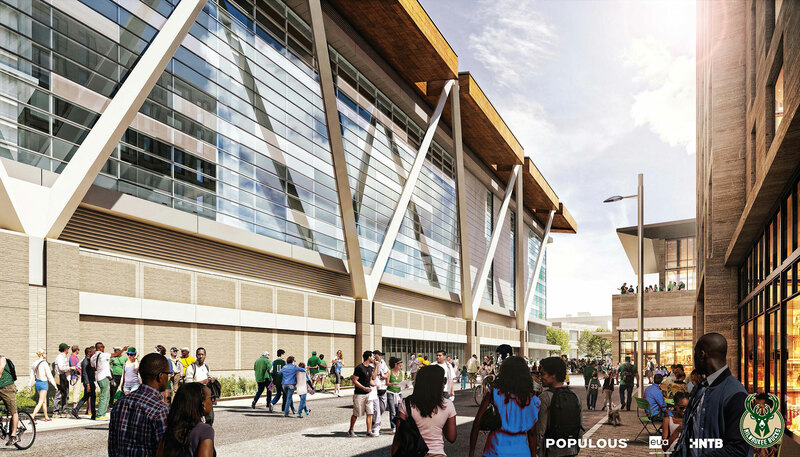 Arena to serve as centerpiece of new world-class sports and entertainment destination in the Downtown area. 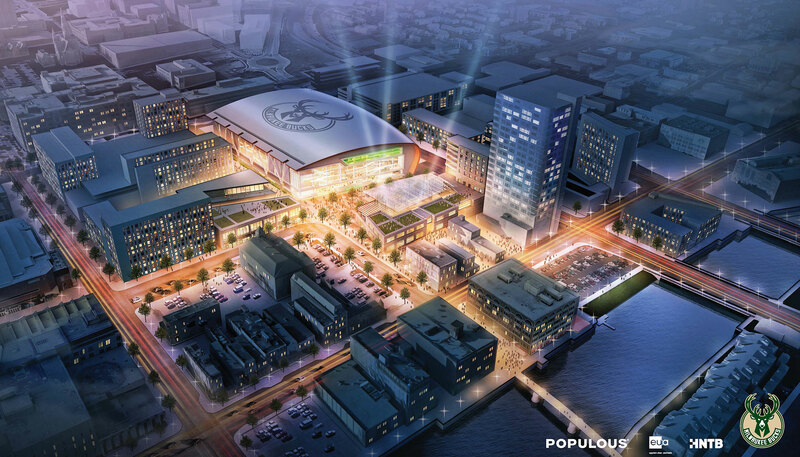 Ahead of submitting extensive design plans to the city for approval today, the Milwaukee Bucks released an updated set of renderings of the new multi-purpose arena planned to anchor a world-class sports and entertainment district in downtown Milwaukee. 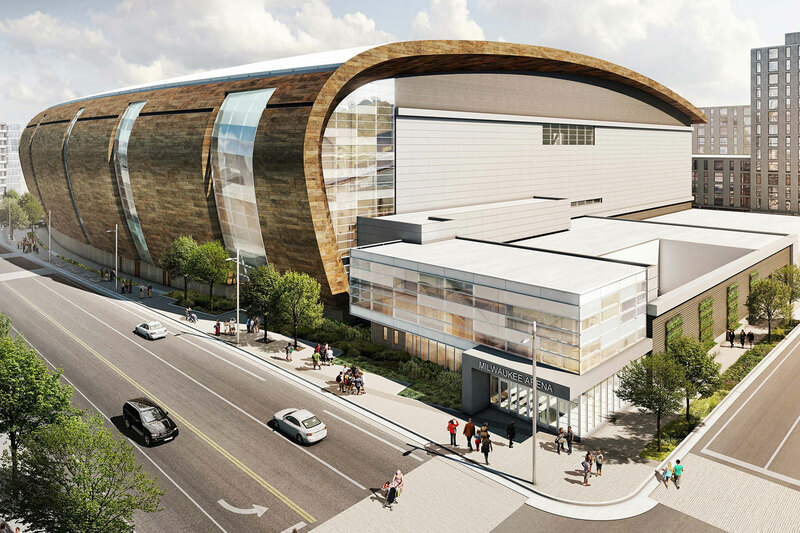 These images reflect the plans submitted for the final stage of the design approval process with the city and local public officials before construction on the new arena can begin this summer. 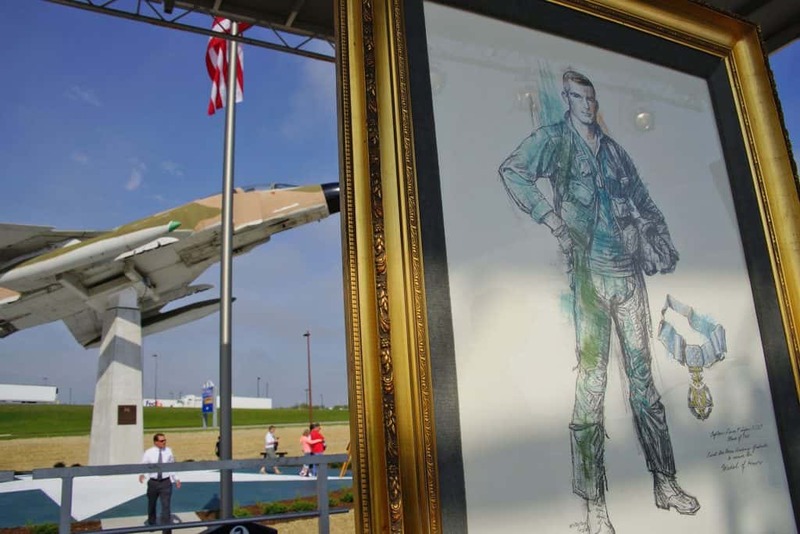 The images of the new multi-purpose venue and entertainment district illustrate the ambitious new development vision of Bucks ownership to transform 30-acres of mostly vacant land into a vibrant neighborhood activated by sports, entertainment, residential and office uses. 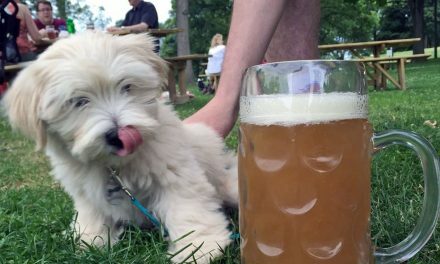 The arena site, located between N. Fourth Street and N. Sixth Street from W. Highland Ave. to W. Juneau Ave., will seamlessly link with active development on all sides, including Old World Third Street, Schlitz Park, The Brewery, the Milwaukee riverfront, Water Street and the Wisconsin Center. 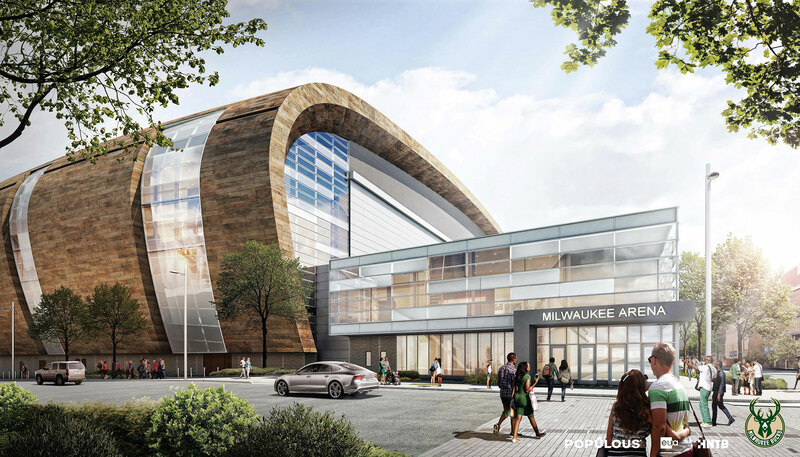 The exterior design for the new arena is inspired by Milwaukee’s proud architectural heritage and bold outlook, coupled with the region’s natural environment of rivers, lakes and forests. The hand-crafted zinc patina exterior, punctuated by nodes of glass to highlight activity within, will create an iconic architectural image that will anchor the surrounding development. 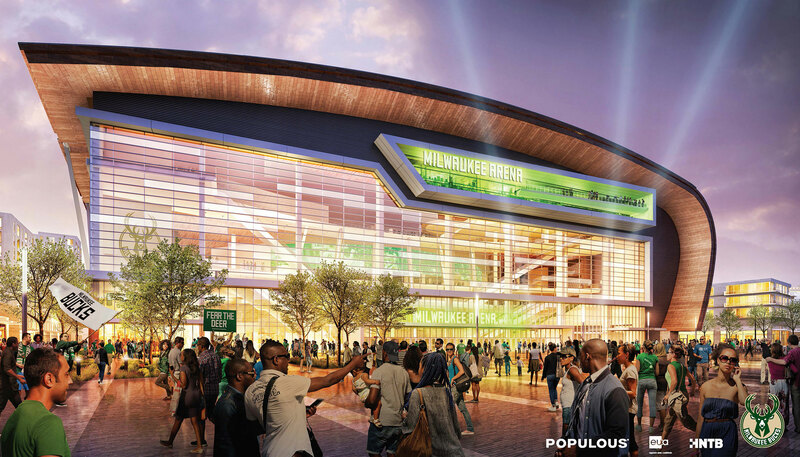 The 714,000 square foot arena will be home to Milwaukee Bucks basketball and countless sports and entertainment events. 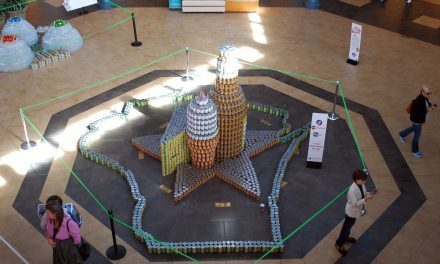 The arena design features an intimate bowl optimized for basketball viewing with the majority of the seats in the lower level closer to the action, while still providing the flexibility to host hockey games, end stage and center stage concerts, family shows, circuses and ice events, as well as open-floor exhibitions. 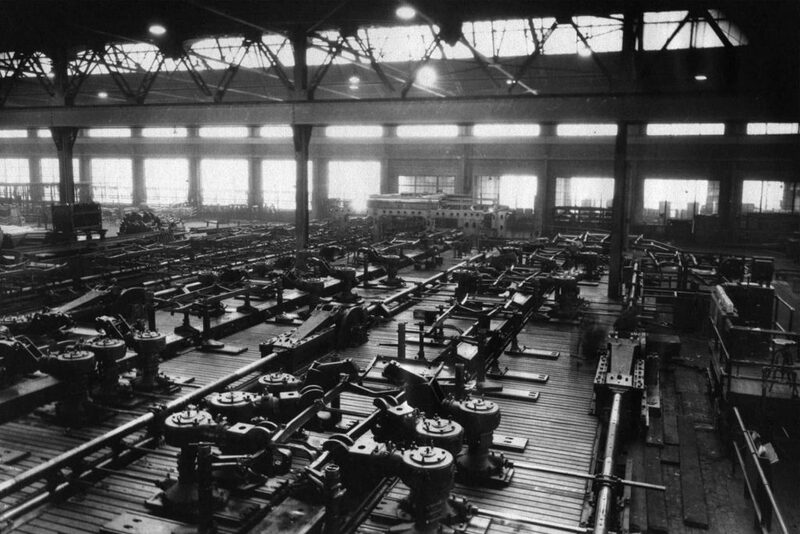 Both the upper and lower levels will load from the top down, creating a more efficient seating pattern free of breaks. 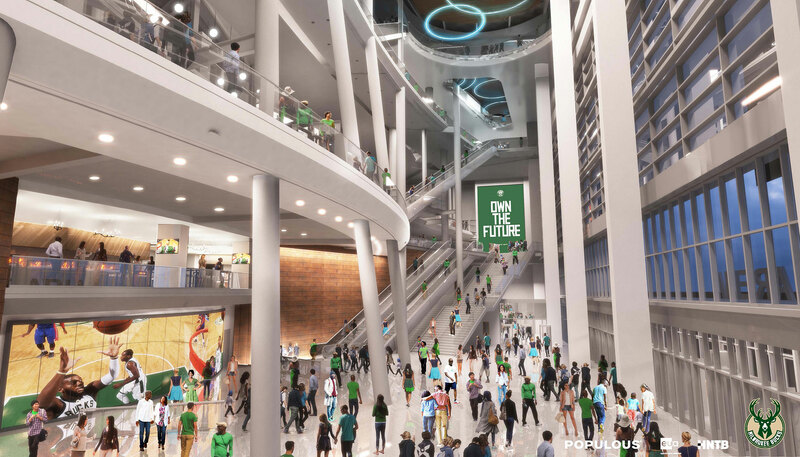 The design caters to the next generation of fans, featuring open and transparent concourses, additional social spaces within view of the action, and a variety of experiential and premium seating options. 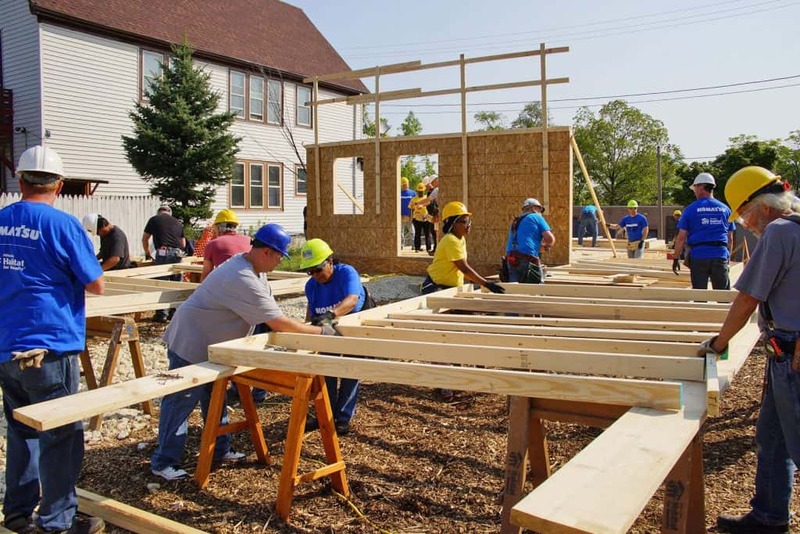 Additional operational efficiencies include vastly improved load-in/load-out capabilities that will allow the facility to accommodate a wider variety of concerts and shows. 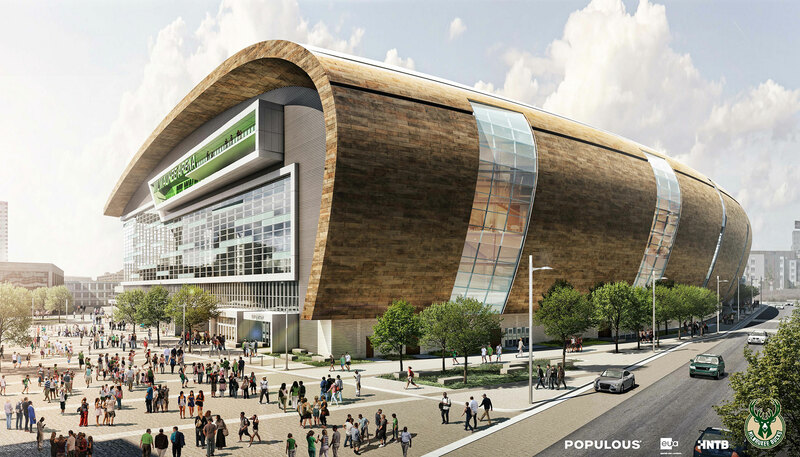 The Bucks tapped Populous last year to lead a group of prominent global, national and local architects including Wisconsin-based firms Eppstein Uhen and HNTB for the new arena and master plan of the entire development.